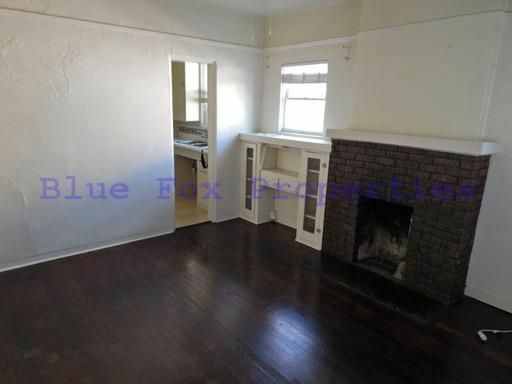 2 bed 1 bath home, with in walking distance of the UofA Museum of Art! This home features a spacious living room with a cozy fireplace, perfect to stay warm on chilly nights. 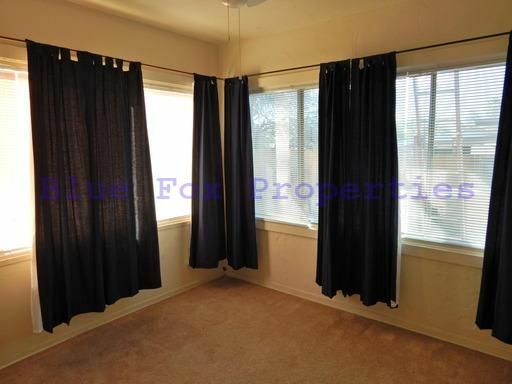 There is hard flooring throughout the main living areas, and carpet in the bedrooms. The bedroom has plenty of natural lighting with large windows. The refrigerator is included. There is a $45 Water bill back. This home can be rented for 12 months or longer. The rental rate is $895 per month and the security deposit is $995 plus a $150 pet deposit per approved pets. Owner will consider 2 pets. 1.The applicants household verifiable gross monthly income must be 3 times the rental rate. If you are concerned about insufficient income, you may be able to address this concern by adding a co-signor or offering additional security deposit. Contact us for details. 3.Reasonable credit. If you are concerned about challenged credit, you may be able to address this concern by adding a co-signor or offering additional security deposit. Contact us for details. 5.No evictions for the past 3 years. If you have an eviction within this time period, you may be able to address this concern by adding a co-signor or offering additional security deposit. Contact us for details. 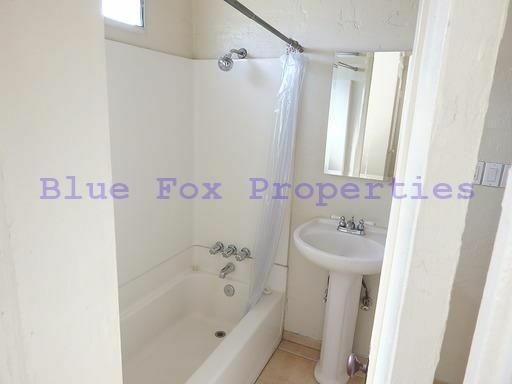 7.Pets are subject to owner approval.Blue Fox Properties is an Equal Opportunity Housing provider. We are also licensed REALTORS.